In the State of Florida, an individual who is on probation and who has completed all of the conditions may petition for early termination of probation. This requires, of course, that you have been compliant with the terms of probation up to this point. Not everyone is a candidate, however, many people are. As an experienced criminal defense attorney, Mr. Kaleita can help determine if you may be eligible to have your probation terminated early. We understand that the conditions and terms are often tough and no one wants to remain on probation for longer than absolutely necessary. It is important to note that the decision whether to grant one's motion for early termination is completely discretionary on the part of the court. It is not Florida law that the court must grant early termination of probation due to good behavior, or simply because you request it. How likely it is you will be granted early termination may also depend on the type of offense you committed, the extent of one's prior criminal record, and other factors. For example, someone who is on probation and under supervision for a violent offense will not as likely be granted early probation termination. Those who are repeat offenders are also not likely to have probation terminated early. However, those on probation due to less serious or violent offenses, such as DUI or simple drug possession, and/or who are first-time offenders, are more likely to be granted early termination of probation. 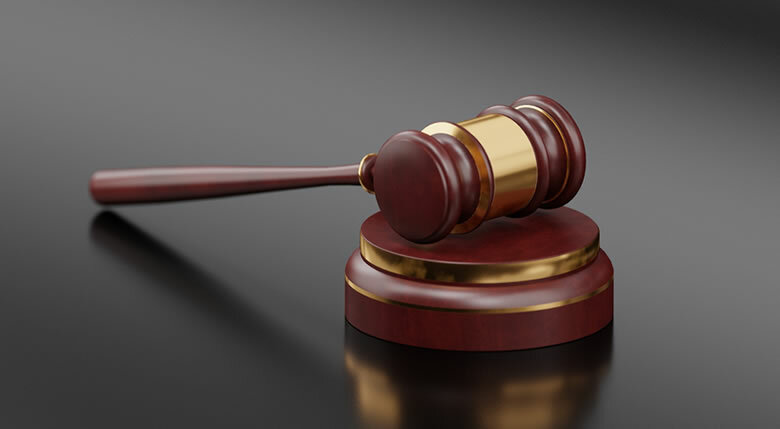 While some individuals may successfully request early termination of probation before half of the probationary period has been served, many judges will not consider a motion to have probation terminated early until the probationer has completed at least half of the term imposed. Probation is much preferred to being behind bars, but nevertheless, it is an unpleasant burden. No one wants to be under court ordered restrictions or to be monitored by probation officers. If you have previously violated the terms of your probation, failed to meet your probation officer, or committed a new crime while on probation, it is not likely you will be granted early termination of probation. However, if you have not violated probation and met eligibility requirements listed above, your chances of success increase. To make a persuasive argument in favor of having your motion for early termination of probation granted, you should retain an experienced criminal defense attorney. Attorney Jack Kaleita can help you maximize your chances of success. Call us today at (407) 831-7800 or fill out the online form provided on this page and we will contact you shortly.